Black Friday deals are in full swing, not only is Cents of Style offering these crazy low deals, but theyare giving away a FREE SWEATER (with every purchase of at least $45.00!) 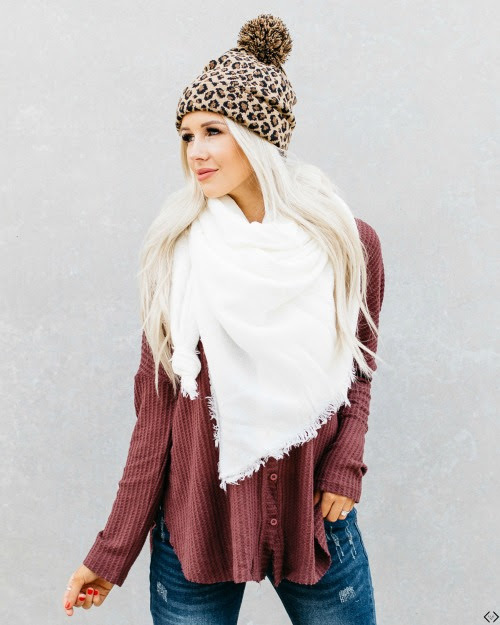 These items are perfect to add to your own wardrobe and even better to wrap up and throw under your tree! 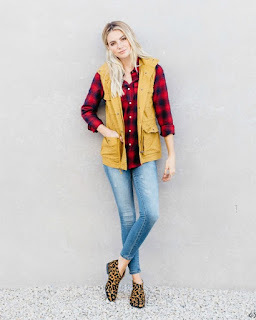 Their brand new ankle Moto jeggings are ONLY $19.95! They have the cutest and comfiest on trend plush hooded jacket coming in at ONLY $24.95! Beanies and scarves for UNDER $10.00. And the list goes on! To get the free sweater choose the size (S-3XL available)and add it to your cart and use the code BLACKFRIDAY and the sweater will cost them ZERO DOLLARS! Multiple items listed at up to 65% off! amazing, Black Friday style discounts to complete your wardrobe and FREE sweater with every purchase of $45.00 or more! Black Friday - 11/23/18 - FREE SWEATER with every purchase of $45.00 or more! + FREE Shipping w/code: BLACKFRIDAY Use the code BLACKFRIDAY at check out and every order of $45.00 or more will receive a FREE sweater! + FREE SHIPPING! The code is active now and expires on 11/26/18 at midnight! This sweater below, FREE WITH $45.00 PURCHASE!